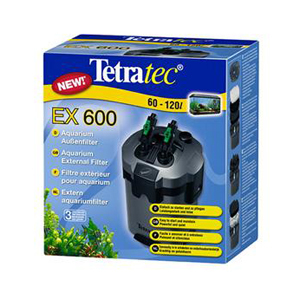 Powerful aquarium canister filter for volumes up to 120 liters. 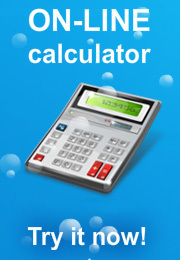 Powerful and quiet, easy installation and maintenance. The set includes 5 filters fillers.